The name Barimar conjurs up the magic of the golden era of accordion music. 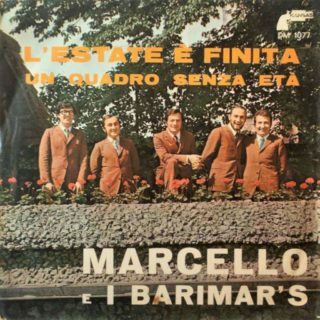 Barimar, born Mario Barigazzi in 1925, along with Gorni Kramer, Wolmer Beltrami, Gigi Stok, Nando Monica and Carlo Venturi were Italy’s most prominent global accordionists. 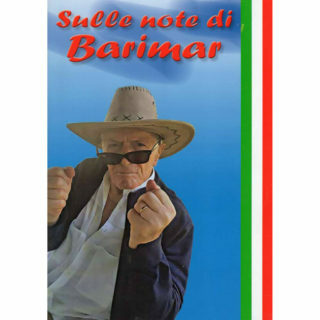 Barimar’s records were sold all over the world. 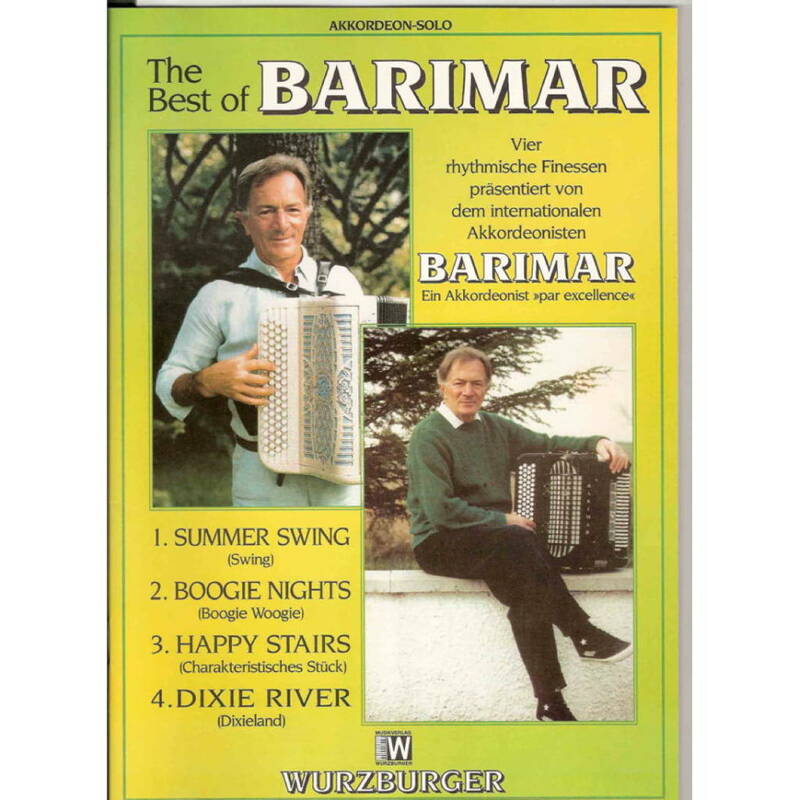 Happily, at 93 Barimar is in excellent health and although retired, still composes and hasn’t lost any of his flair when he picks up the accordion! 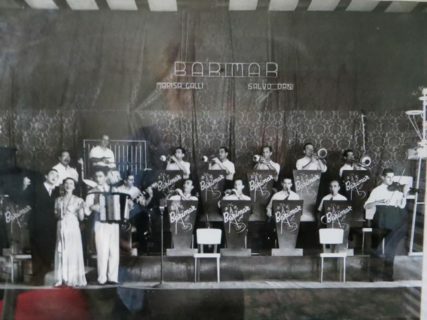 Barimar had his first band in the 1940s and went on to form other bands of various formations throughout his career. 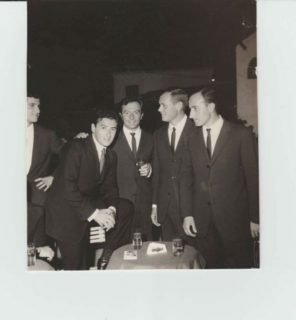 He was involved in the very first experimental TV transmissions for RAI Television in the late 1940s/early 50s when they were still known as EIAR before they even officially launched. 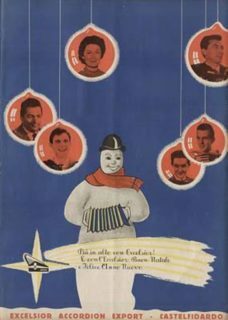 In the 1990s he featured regularly with Funari on Mezzogiorno é, a daytime TV programme. Here he is deftly executing Migliavacca’s famous Mazurka Variata. There are several other clips of his TV appearances on YouTube. 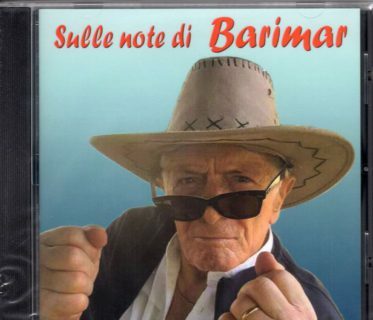 Recently, a quartet has been formed celebrating the music of this marvellous man. Fortunately, the Barimar Quartet, comprising of Accordionist Iuri Vallara, a student of Barimar, violinist Marina Mammarella, bassist Agide Bandini and percussionist Domenico Fontana, are bringing Barimar’s music to London on the 7th October 2018 for a lunchtime concert at The Pizza Express Jazz Club, Dean Street, Soho. 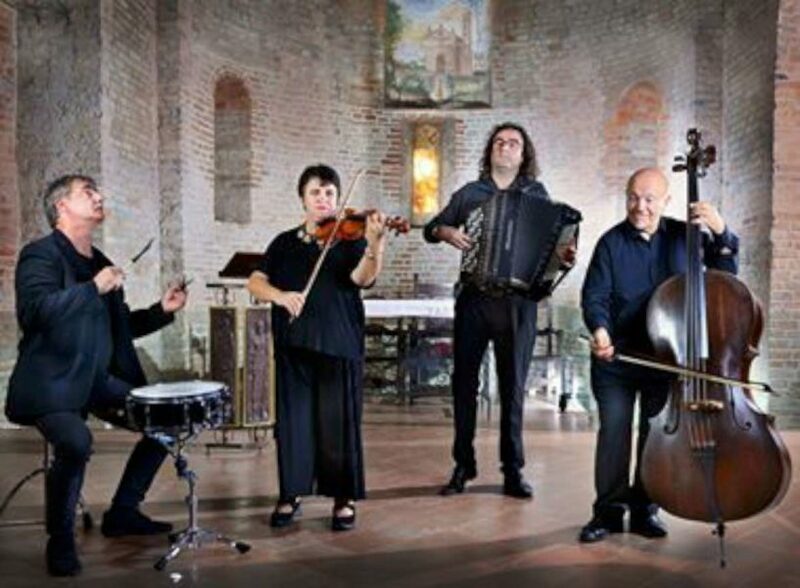 Don’t miss the chance to hear these fabulous musicians play Barimar’s wonderful music which is influenced by Jazz, Tango, Musette, Italian and other music from around the world. You can also buy Barimar’s music and recordings on this website.